Historic Places Make Life Better! The Alabama Trust is a membership organization that is supported by individuals, families, and groups from all over the state. Your support is needed! 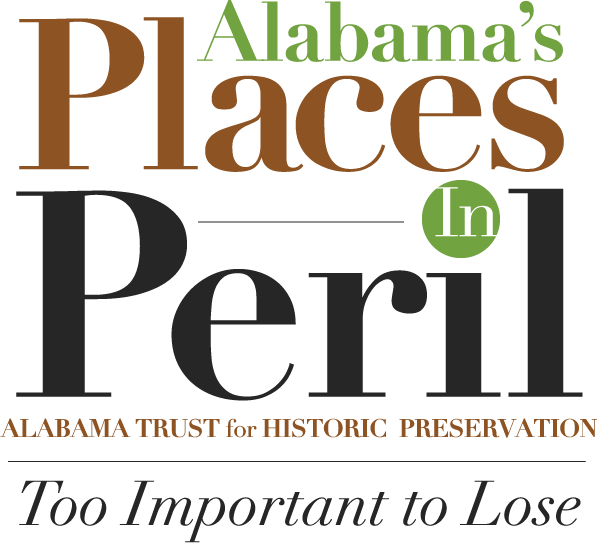 Thank you for registering for the 2019 Alabama Preservation Roundtable scheduled for this Friday, January 18th at the Alabama Department of Archives and History in Montgomery. The Alabama Trust for Historic Preservation with its partners – the Alabama Historical Commission, Alabama Bicentennial Commission and Alabama Department of Archives and History – appreciates your interest in the preservation of Alabama’s monuments and memorials. The topic is important, timely and a good one for community discussions. With this in mind, presenters for the 2019 roundtable have agreed to do the In Memoriam program for the 2020 Roundtable next January. Please mark your calendars for the 2020 Alabama Preservation Roundtable for Friday, January 17, 2020 at the Alabama Department of Archives and History. 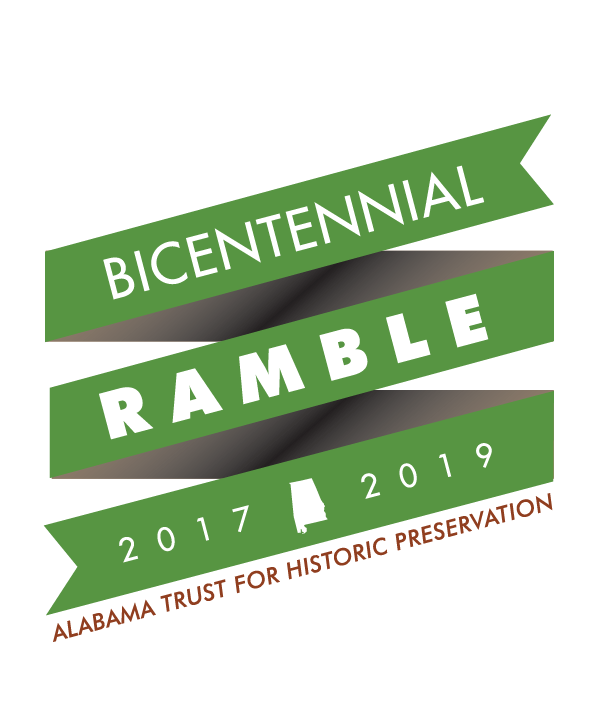 Questions regarding the cancellation of this year’s roundtable may be directed to the Alabama Trust for Historic Preservation at alabamatrust@athp.com or 205-652-3497.